Our Specialist Motorbike Silicone Shine works hard so that you don’t have to. Use it to give your paint and bodywork a brilliant shine which will leave your bike looking as good as new. You can use the silicone-based formula on rubber seals and hoses too. It will protect rubber components from premature ageing and cracking. 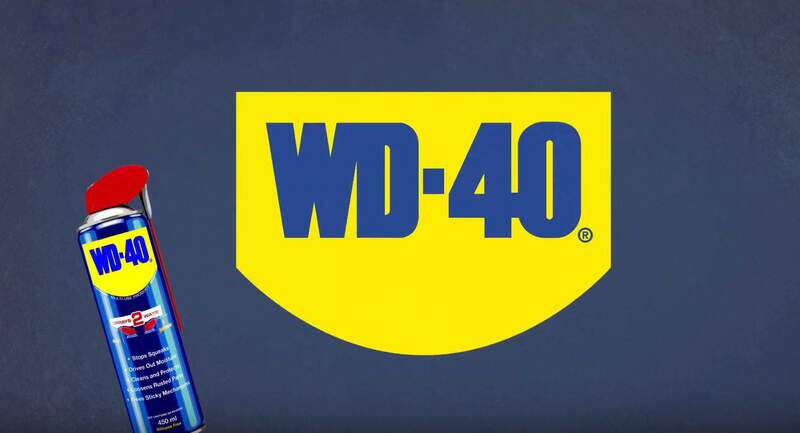 For a professional valet finish to your bike care routine, simply shake the can well and apply WD-40’s Silicone Shine to clean and dry surfaces. The spray will evaporate quickly, and leave you with a brilliant showroom finish that you can be proud of. You can add a deeper gloss finish to your paintwork with Specialist Motorbike Wax & Polish too. Or for fast and hassle-free cleaning, try Total Wash.